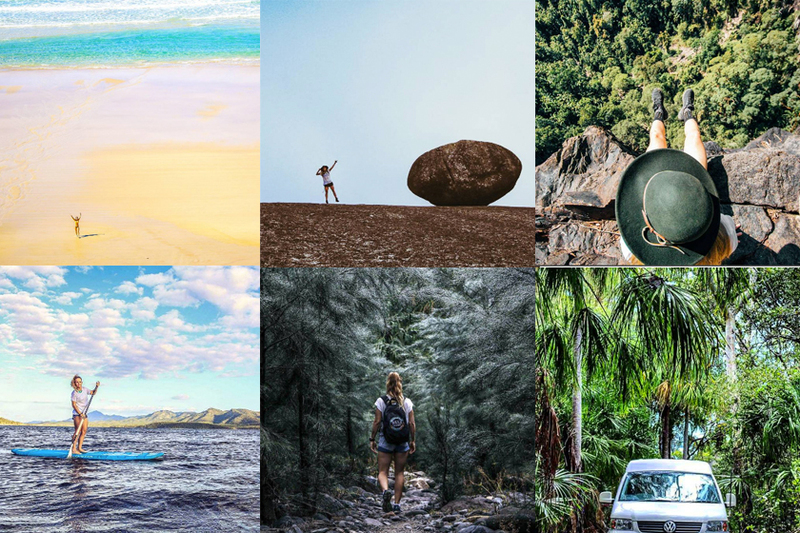 Whether you’re heading to Australia soon and still need some travel inspiration, or you’re just keen on curating a perfectly sunny Instagram feed that will make you feel like you’re on holiday whenever you have a look at your phone, checking for #australia is always a good idea. 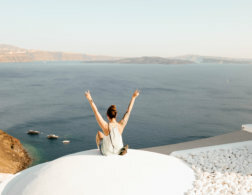 I think we’ve established that Instagram is our go-to vacation inspiration tool (have a look at our recommendations for road trip Instagrams, Japan, or female Instagrammers from Canada, to name just a few) – so let’s dive in once again and get some Australian sunshine on our screens this time. 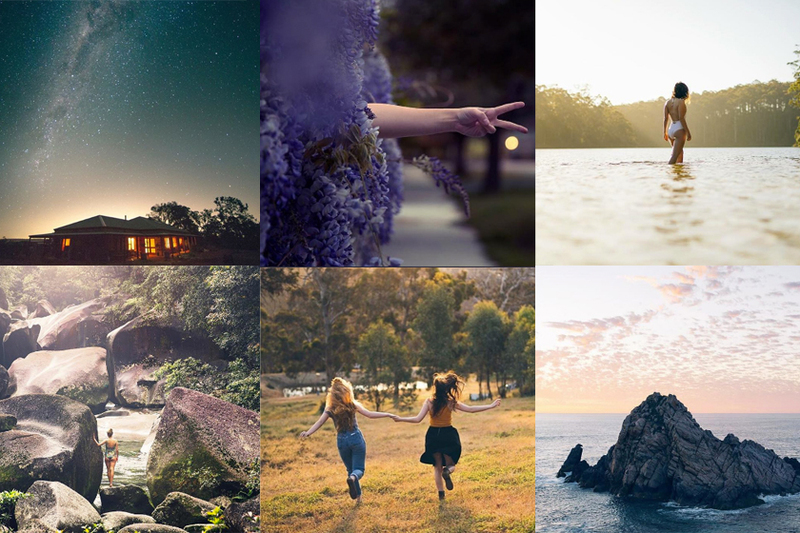 There are many well-established Instagrammers from and in Australia who you will find easily by simply googling “Top 10 Instagrams Australia”, boasting stunning visuals, more often-than-not extremely saturated pictures of gorgeous landscapes, and long exposure shots (usually involving some kind of body of water). 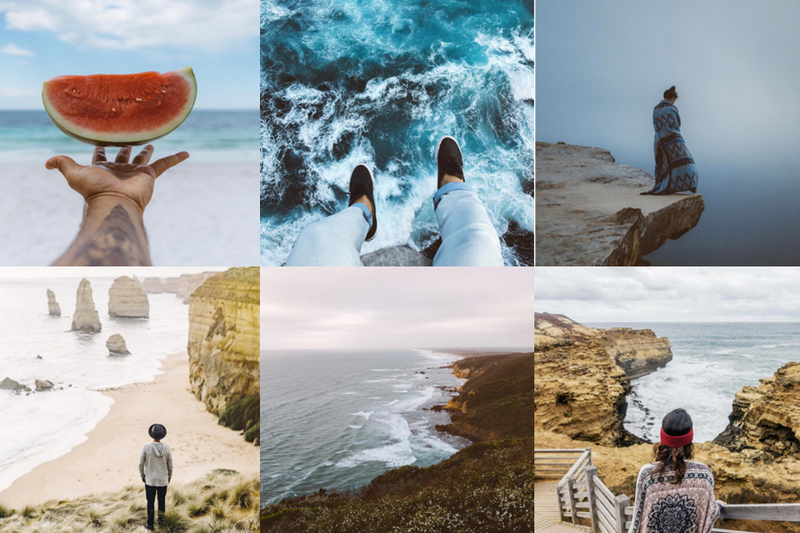 While their feeds all made me drool with longing for a trip down under, they started to blend into each other after a while – so I started looking for smaller accounts that have a more individual approach to Australia. Here are a few of them that I particularly enjoyed – and I hope you will, too. Based in Perth, Ashlee Smith takes us with her on her adventures in and around the capital of Western Australia. Not only does she shoot dreamy pictures of landscapes that will make you want to step right through your phone and into whatever place she’s exploring at the moment, she also takes wonderful portraits of the people around her. What’s more, she’s only 18 years old, making me question my entire existence (and creative output at that age) – but in a good way. 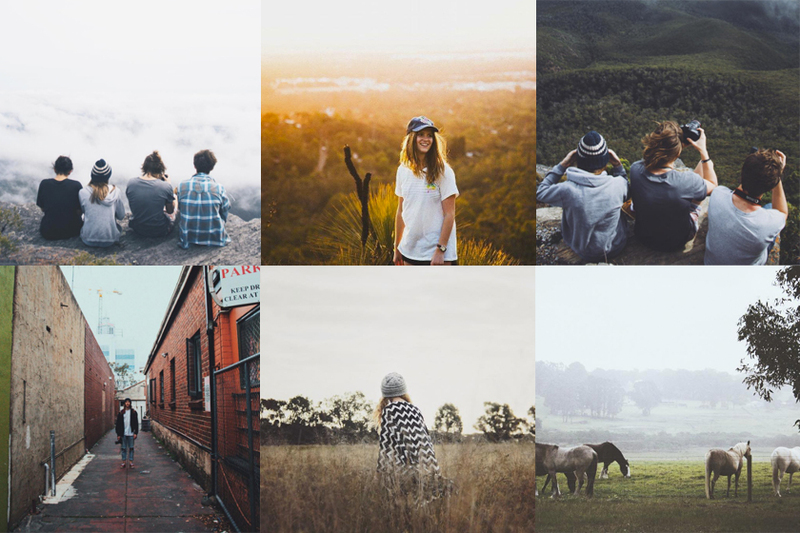 Louise Coghill is based in Western Australia as well, but her shots are often from places further away. In between colourful photographs from places like Indonesia and China, you can find sunlit scenes from her life (and friends) in Australia. Come here for pretty scenes of down under, stay for the cute and often thoughtful captions. Mandy Martin takes us to places around Gold Coast, which, despite the name is not a strip of beaches, but rather a city in Queensland (in case you’re an Aussie newbie like me and didn’t know). Expect lots of pretty pictures of the sun-soaked coast and beaches – exactly what I need to look at on rainy days in Europe. 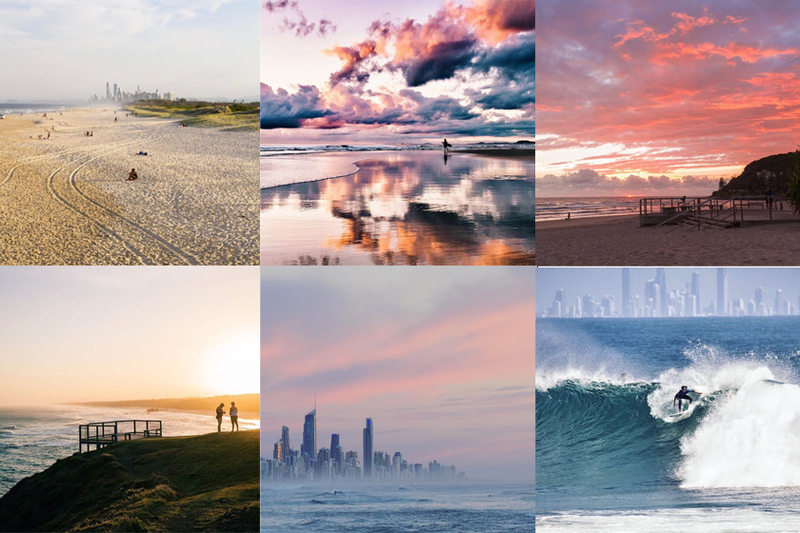 My favourite shots of this feed are not the landscapes, though – they’re the impressive surfing scenes in front of the city skyline. 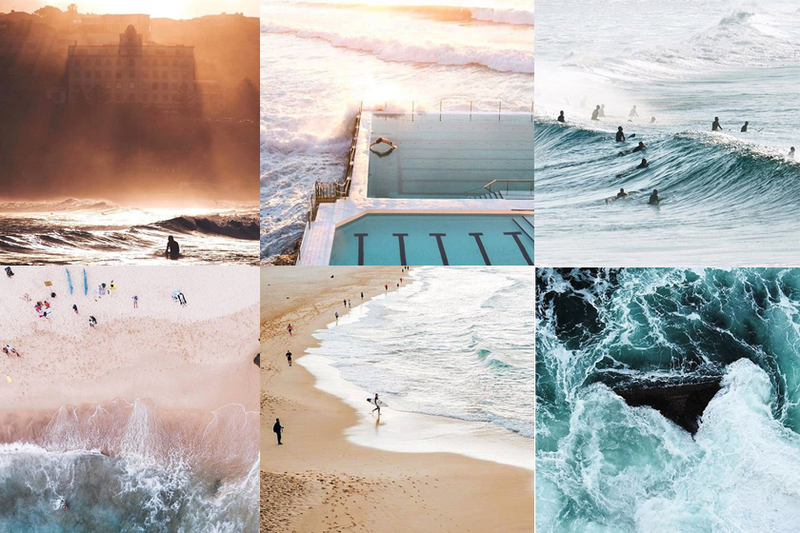 Alright, I’m cheating a little bit here – this account is not showing off the portfolio of a single Instagrammer, but a collection of the most beautiful shots of Bondi beach. With images like these, I couldn’t resist putting it on the list, though…they really make you yearn to dip your own feet in these turquoise waters. Be sure to check out the accounts of Benjamin Lee, Jesse Lindemann, iHerok, Alec Green, Heart & Salt, and Steven Manolakis (top left to bottom right), from whose accounts the pictures above were featured! While Australia’s Instagrams are usually sun-soaked, happy-go-lucky, and radiating surfer vibes, this one shows the darker side of the country. 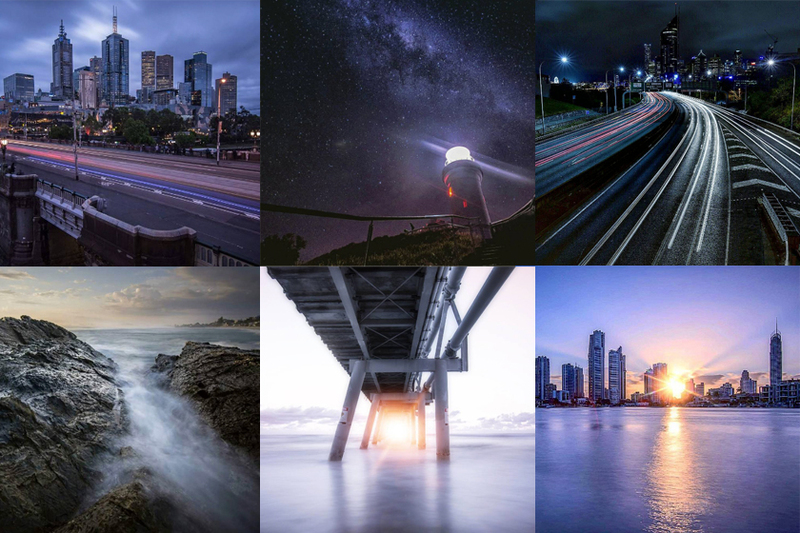 That doesn’t mean that the atmospheric shots – most of them taken in Australia’s biggest cities – are not just as beautiful; in fact, the dramatic images might even increase your wanderlust. 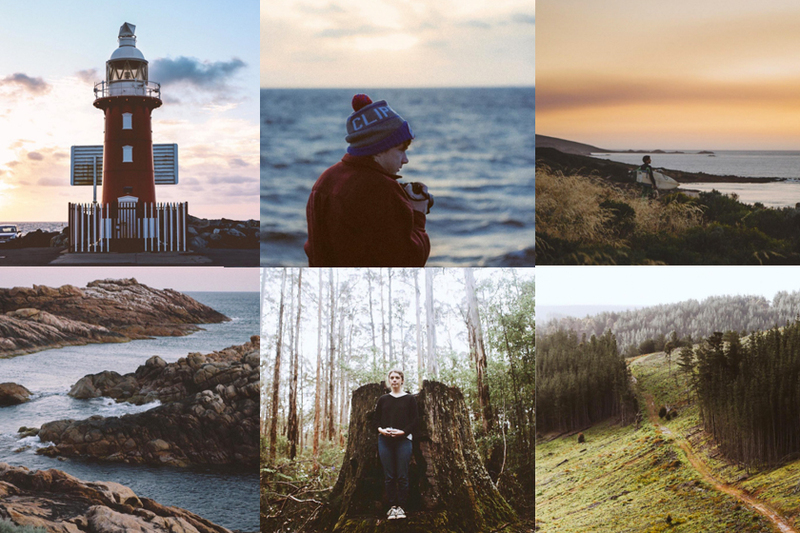 Even though Salty Summits is a rather young Instagram account, it’s worth a second look. Here, travellers Ben and Scout share their impressions of their road trip through Australia in a Volkswagen T5 Transporter, making sure to go on lots of active adventures during the pit stops. There is this one color combination of teal and a certain kind of orange that always, always draws my attention – and Warren Schreiber has it down to a science. 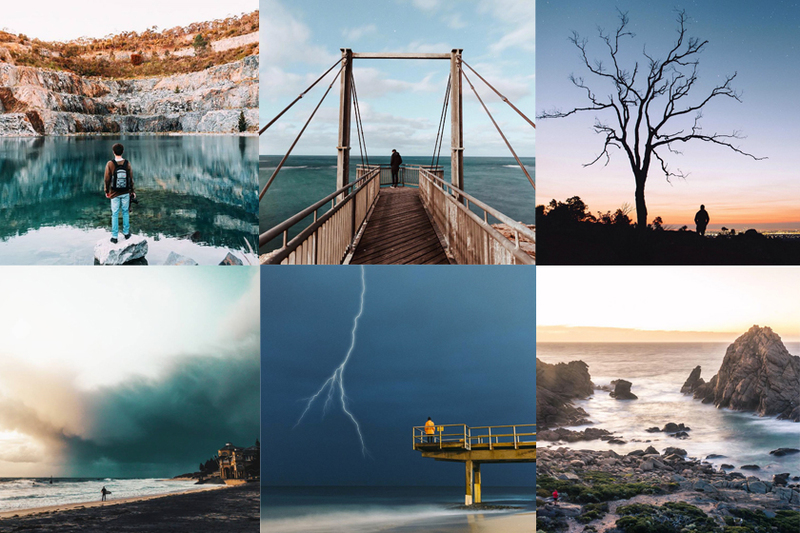 No wonder I kept on scrolling through his account – his shots of Western Australia are awe-inspiring (and in the exact right hues, if you ask me). Cedric’s account is maybe not the most representative of Australian Instagrams, but that’s probably exactly why I like it so much. His shots of dreamy forests and stormy oceans have a kind of vintage feel to them, and the mellow shades and soft lighting add a moody atmosphere. Definitely my kind of feed. Yes, I know, Fabio Oliveira has a ton of followers and is exactly the kind of account that I promised not to include on this list – but oh, look at his pictures! 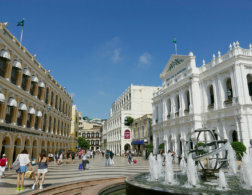 I just couldn’t resist, his shots of Melbourne and the surrounding areas drew me in until I couldn’t look away any more. I almost booked a ticket to Australia right then and there. Well, this is another account that doesn’t strictly fit the “unique and small” criteria that I set myself when I began compiling this list, but Natalie Sum shows a side to Australia (Sydney, to be exact) that isn’t all that common. 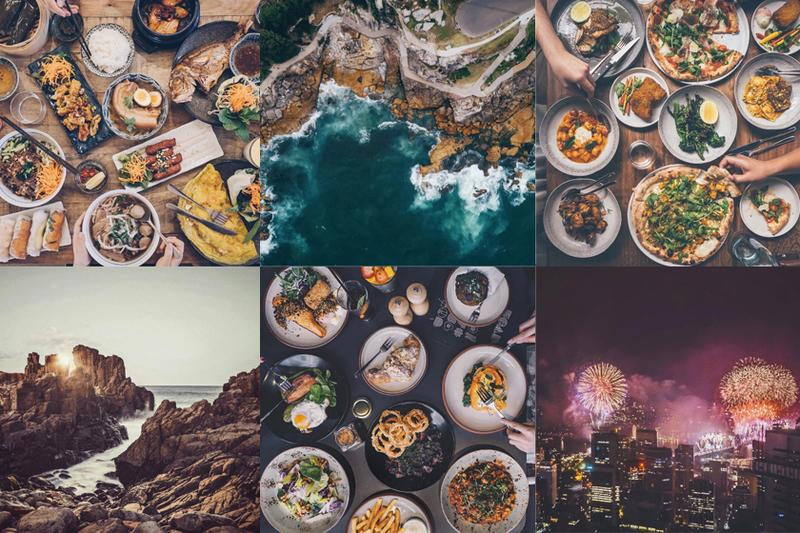 Her shots don’t just include landscapes and, duh, Sydney, but delicious foodie flatlays from the city’s best restaurants. It’s definitely an account to keep in mind when looking for restaurant inspiration, if you’re ever in the neighbourhood. Did these accounts make you dream of Australia like they made me? 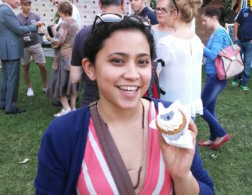 And do you have any more suggestions for small(ish), gorgeous Aussie feeds? I’d love to know – although I should probably stop looking, or else I’ll be on the next flight to Oz, much to the detriment of my bank account…. 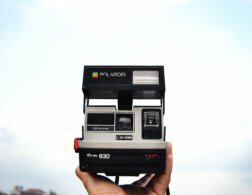 I love traveling with a Polaroid camera. 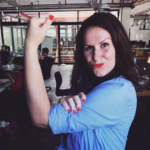 Here's why you should too! Oh wow, thanks for this! Their Instagrams are amazing. I'm planning a trip to Aussie in October so this is perfect. Just got back home from Australia, will definitely have to follow these accounts to carry on getting my daily Aus fix! great accounts. My best friend has been in Australia for a year two and made wonderful photo's too. 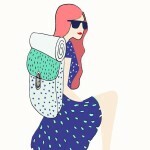 These are gorgeous instagram accounts! Definitely following them!